Kids with autism can often speak, act and negotiate for themselves. Here’s how to help them become more independent. It is natural for parents of children with autism to assume the role as advocate for their children, but it is important to help these kids learn tools for self-advocacy as they grow into teens and adults. Our sons, Wills and Marty, are teenagers, and one day we hope to hand the keys over to them so that they can fully participate in and plan their own futures. 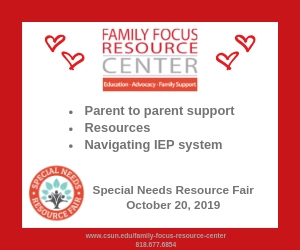 No matter what a child’s future may hold, there are times where your child with special needs can give input on their individual course for the future. So how do you go about teaching self-advocacy to your child? Let’s first ask ourselves: What is self-advocacy? Self-advocacy is the ability to empower your child to speak, act and negotiate for him or herself. 2. Identify any obstacles. What might help your child self-advocate? Are there sensory challenges that might prevent your child from being able to self-advocate? Is it easier for her or him to write than to speak? 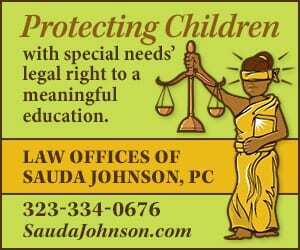 Help your child participate in the way that is most comfortable for him or her. 3. Disclosure (when ready). Self-advocacy might involve disclosure. 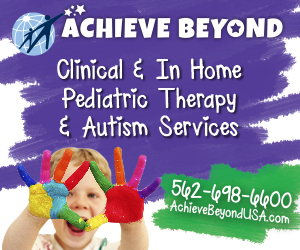 Many families have shared with their child or adolescent that autism has provided him or her with strengths and unique opportunities. 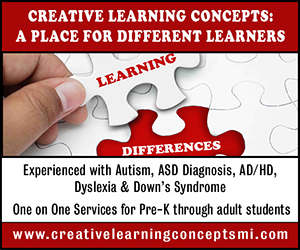 However, parents might want to explain that autism can make some things more challenging as well, listing specific examples. 4. Instantaneous feedback. Give your child self-advocacy opportunities that result in immediate feedback. 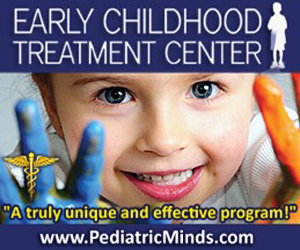 Does your child want to do therapy in a room without fluorescent lights? Can he or she perform better in the morning after an extra 15 minutes of sleep? Give children the satisfaction of seeing instant change for their input. 5. Negotiate. Work with your team to make a plan that is beneficial for all involved. 6. Explain and empower. When possible, help your child articulate or express him or herself about the decision in the ways that are most feasible for your child. 7. Finalize. Affirm input with lots of praise! These seven tips are just stepping-stones to empowering your child to gain exposure to self-advocacy. Even more advocacy tips are available in Areva’s powerful book, The Everyday Advocate. Monica Holloway (www.monicaholloway.com) is the bestselling author of Cowboy & Wills, a Mother’s Choice Award’s Gold recipient, and the critically-acclaimed author of the memoir Driving With Dead People. Holloway lives with her son and husband in Los Angeles. Areva Martin (www.arevamartin.com) is mother to a son with autism, award-winning Harvard-trained attorney, author of The Everyday Advocate, on-air legal expert, nationally recognized children’s rights advocate, co-founder and president of leading advocacy organization Special Needs Network, and managing partner of the Los Angeles-based law firm, Martin & Martin, LLP, where she practices special education, labor and employment, and disability discrimination law.